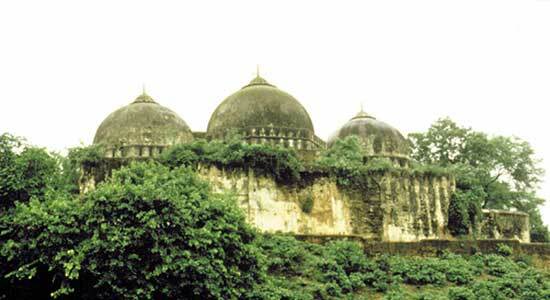 Home Indian Muslim Babri Masjid: What should Muslims do? A section of Hindu supremacist organizations are once again mobilizing to demand the construction of Ramjanmabhoomi temple (RJT) in Ayodhya on the spot where Babri Masjid once stood and was demolished on 6thDecember 1992. Provocative speeches are being made and threats are issued. Sentiments of Hindus are being aroused around the construction of Ramjanmabhoomi temple. Media too is playing the ball and faithfully publicising the claims of Hindu supremacist that sentiments of all Hindus are hurt unless a temple is forthwith constructed. The Hindu supremacists remember RJT as elections approach. 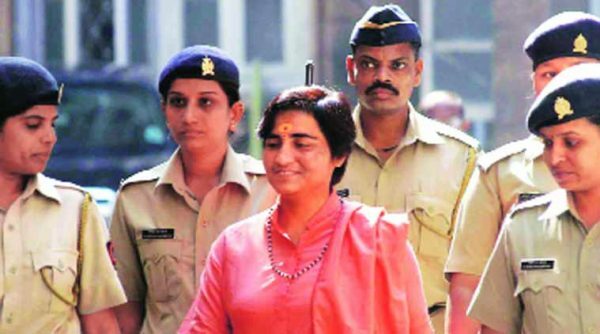 The Hindu supremacists are deliberately twisting the facts about the issues involved in the Babri Masjid – RJT case. Basically the case pertains to title suit of 2.77 acres of land on which Babri Masjid once stood and was demolished on 6thDecember 1992. Who was the legal owner of the parcel of land in question and the structure on it legally? Through political mobilization other issues were piled on viz. whether the disputed site is believed by Hindus to be birth place of Lord Ram and whether the mosque was constructed after demolition of RJT under the orders of Mughal Emperor Babar. Although the dispute appears to be between the Hindu community and the Muslim community, it is not so! That is what the Hindu supremacists want to turn the dispute into. If it becomes one between the two communities, then on the basis of sheer might of numbers and levers of power that the community elite control, the Hindu supremacists stand to win hands down! 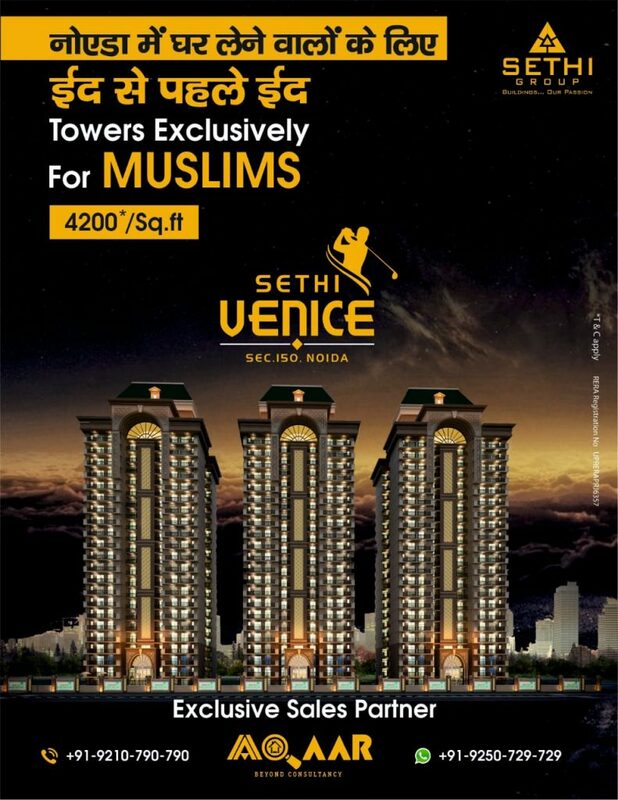 Construction of RJT has become a milestone in asserting ‘faith’ and power of the Hindu supremacists. All Hindus are not Rambhaktas and all Rambhaktas are not in favour of the RJT on the very spot where Babri Masjid was demolished. 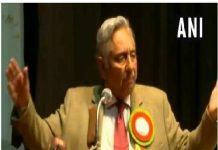 Muslims should leave resolution of the dispute regarding Babri Masjid-RJT to the Supreme Court and to those Hindus who follow the saints mentioned. It is more important to defend the Constitution and Constitutional idea of diverse, inclusive India where all citizens enjoy equal rights, liberties of thought, expression and conscience, where dignity of all citizens is upheld and there is social justice. The difficulty is that the religious leaders and political elite of the community also do not desire the idea of India which is democratic and respects the Constitution. They too give precedence their faith over Constitution, law, liberties and social justice. This was evident from the affidavit they filed in Supreme Court in support of triple talaq, when they deny equality to women on plea of right to follow their religious laws or Muslim Personal Law; when they demand ban on Salman Rushdie written bookSatanic Verses; when they mobilized to oppose the Shahbano judgement that granted maintenance to a divorced Muslim woman under section 125 of the Indian Penal Code. Is”Engineer” part of your name or you owe it to your education? In case it’s the latter,stop using it. I am also engineer but never use it in my name. You talk of Quranic spirit. Pray write an article detailing your understanding of it,its definition and the family law in changed form as per your understanding of “Quranic spirit” . You should know that AIMPLB consists of Ulama of all masalaks. Are you more knowledgeable?